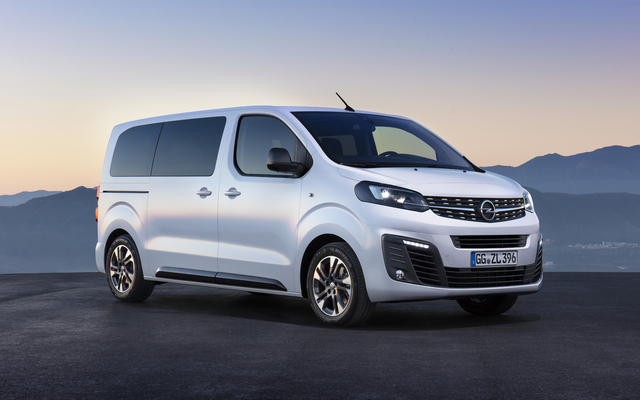 With the new Opel Zafira Life and Vauxhall Vivaro Life, the PSA Group’s new German-English siblings have a new minivan and preview their new commercial van. 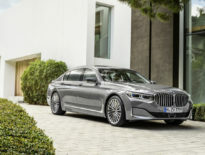 These new minivans kill two birds with the one stone. One: Opel/Vauxhall have killed off their Zafira minivan in favor of more crossovers. Two: the previous Opel/Vauxhall Vivaro was based on the Renault Trafic, which just won’t do for either party now that Opel/Vauxhall is part of the PSA Group not GM. With that deal was ended in 2018, Opel/Vauxhall needed a new van. 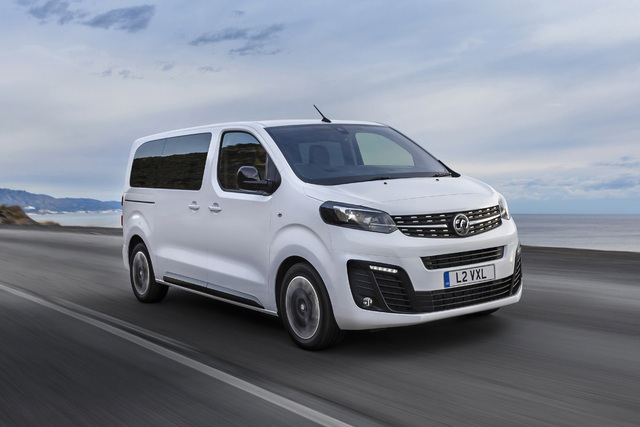 A new Vivaro, based on the the Citroen Jumpy/Dispatch, Peugeot Expert and Toyota ProAce, is coming later in 2019. But first the replacement, of sorts, for the Zafira, the new Zafira Life/Vivaro Life minivan based on the above PSA vans. The Zafira Life/Vivaro Life will be available in two seats, and many configurations ranging from 4 to 9 seats.